Erstellen Sie Ihr eigenes 143 Stück Fotopuzzle. 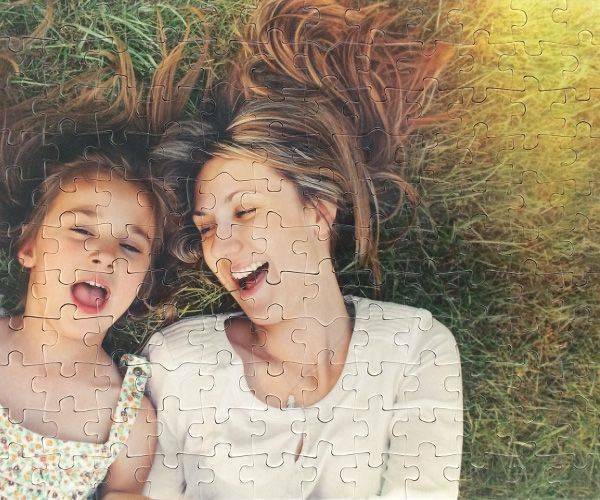 Um Ihr Foto in ein Puzzle zu verwandeln, klicken Sie einfach auf "Produkt designen" und laden Ihr Bild hoch. 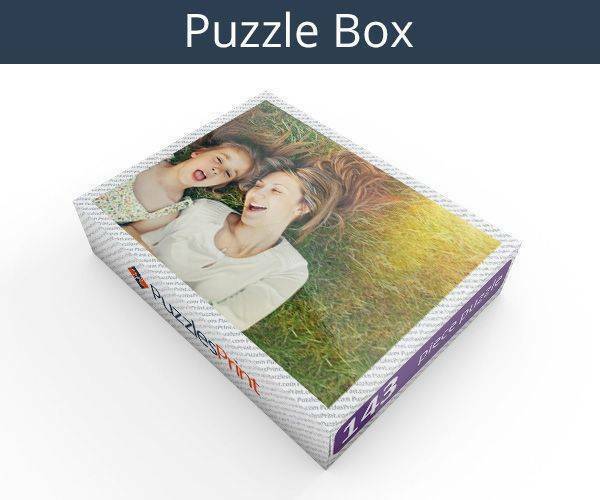 Personalisierte Puzzles sind großartige Fotogeschenke! Looks to be excellent quality. 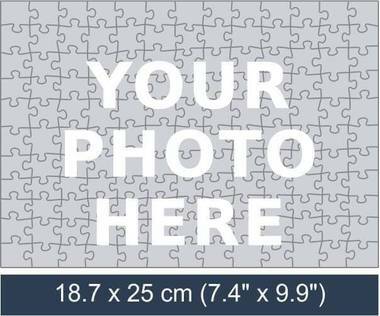 Had a photo of my 91 year old Mother-in-law’s 1952 Plymouth made into a puzzle as she is struggling with Alzheimer’s disease. What an extraordinary time we had with her as she was able to communicate some things to us from her younger days in the car which she bought brand new. I highly recommend this site, after receiving two orders. 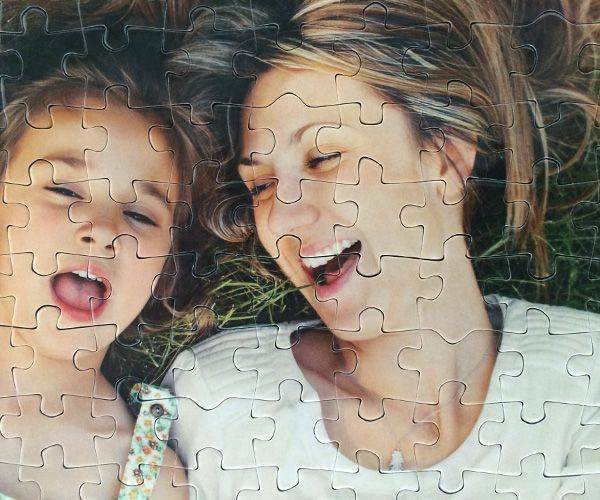 The puzzles are excellent quality and I intend to order many more custom puzzles. I have been recommending it to anyone who loves puzzles, or who loves to give a good gift. (the DHL delivery is not supposed to buzz apartment doors - all other companies use our apartment Office, and this was the only Bad thing about my 2 orders.). My First Try out Puzzle was a success so i have ordered another one and am about to order 2 more. 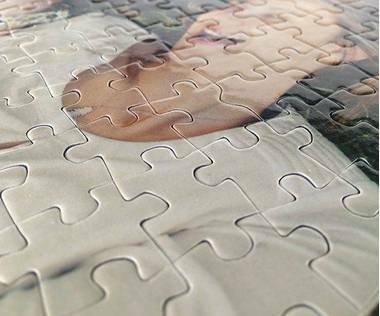 I am very pleased with the result and will Recommend to Family and Friends.Thank You to everyone Involved with the Production of my Puzzle Many Thanks. everything about this order was excellent. Delivery was earlier than expected, and notices all along the way. The puzzles are great, and my wife was pleasantly surprised with them for her 5oth birthday. The two pictures my children and I selected weren't the highest resolution but the website caught that and suggested a slightly smaller size to compensate and they turned out great. Puzzles were delightful. Pieces are small on ones over 100 pieces so I assume the smaller # of pieces are larger. 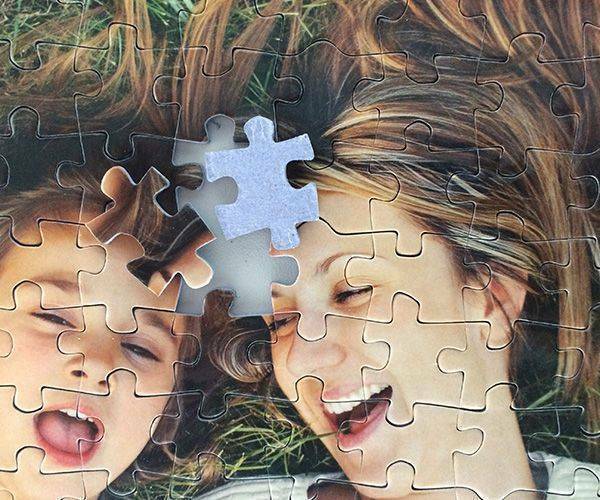 An example of the puzzle piece size would help new purchasers with the decisions required. Fast shipping and accurate description, pretty box too.